ASPIRE DESIGN AND HOME is seeker and storyteller of the sublime in living. Presenting exceptional in-person experiences worldwide is purposefully and passionately woven into the very fabric of our mission. Because connecting directly with our community enables us to further discover as well as celebrate the sublime in living. To that end, we produce meaningful live events that enlighten and encourage the creative spirit within us all. ASPIRE DESIGN TOUR offers a combination of cutting-edge educational and networking events to design professionals and design enthusiasts across the country. Collaborating with both regional and national fine home design and furnishing brands, ASPIRE DESIGN TOUR delivers unique and fully complimentary programming featuring prominent and highly published designers, lifestyle experts and influencers. 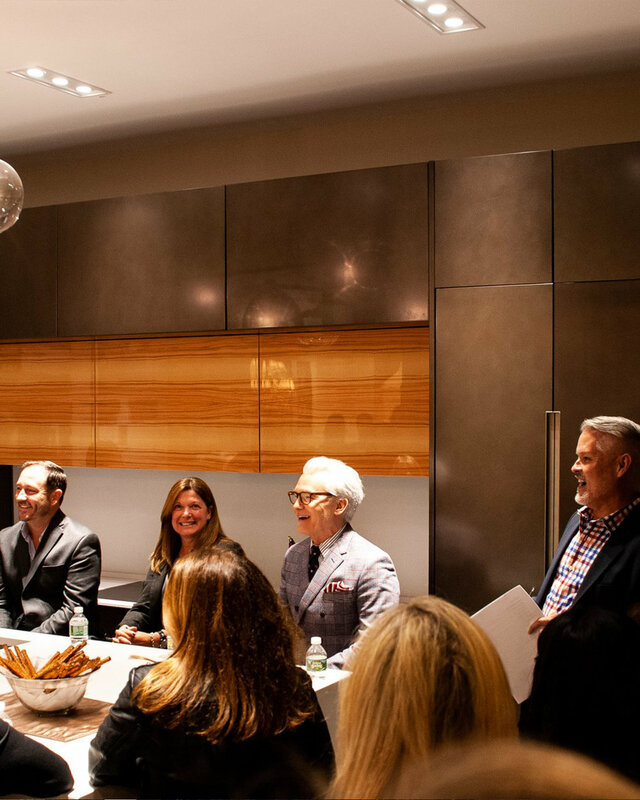 From panel discussions and CEU courses to consumer incentives, ASPIRE DESIGN TOUR offers something special for everyone seeking the sublime in living. See what design communities that ASPIRE DESIGN TOUR has brought together. Contact us if you are interested in hosting an event, sponsorship opportunities, or becoming a speaker on the next tour!